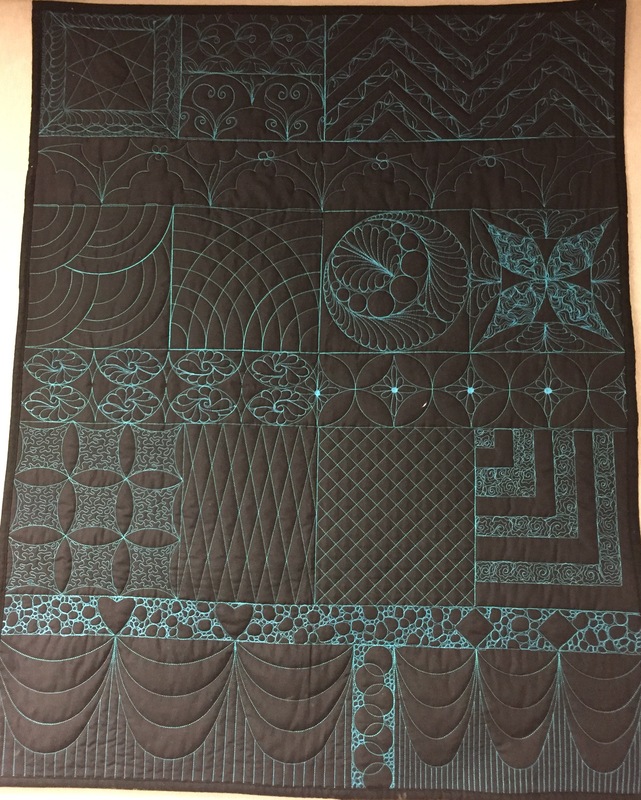 This class will provide the guidance needed to complete a beautiful work of art using any and all of the Handi Quilter Rulers. Many tips and tricks will be given to make for a wonderful experience with rulers. So many quilters are afraid to work with rulers and this class will help give you the confidence needed to take on this great challenge! This class is good for all levels of quilters. Complete the form below, swing by our location, or call us at 817-313-4959 to reserve your spot for this class.